SiATEX Bangladesh is a leading producer and supplier of high quality, work wear that meets recognized International Standards. Our manufacturing facilities are based in Bangladesh. We understand the needs of importers and strive to service them with required quality, in the given time frame. We understand that time and quality are the essence of long business relation. 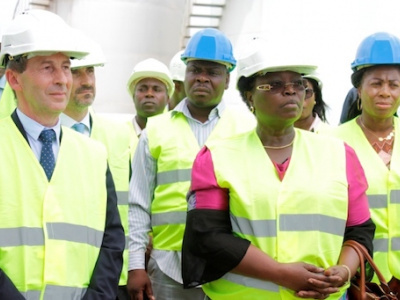 SiATEX has a team of experienced management, quality assurance and support personnel. Our stringent standards for quality has enabled us to grow continuously. We are a prominent manufacturers, suppliers and exporters of Industrial and Corporate Work Wear and Industrial Safety Footwear. Designed using 100 percent cotton, these conform to the EN 340 standard. 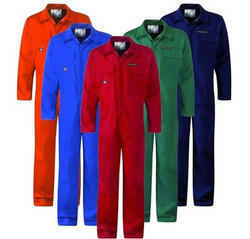 Our exclusive range includes Industrial Boiler Suits, Industrial Corporate Work Wear, Nomex Fire Retardant Coveralls, Industrial Work Uniforms, Industrial Safety Cotton Workwear, Industrial Promotional Caps, Reflective Safety Vest, Fire Fighting Suits, Flame Retardant Coveralls, Industrial Nomex Cloth Fabric and Safety Footwear. These are customized to cater to the distinctive requirements of clients. Products include Patient Gowns, Scrub Suits, Doctors gown, Surgery gowns, Lab coats, Lab Jackets, utility coats, aprons, Nurses’ uniforms, bed sheets, towels, and more… Our product line features innovative concepts, prints, colors and patterns. The line integrates trends and functionality. 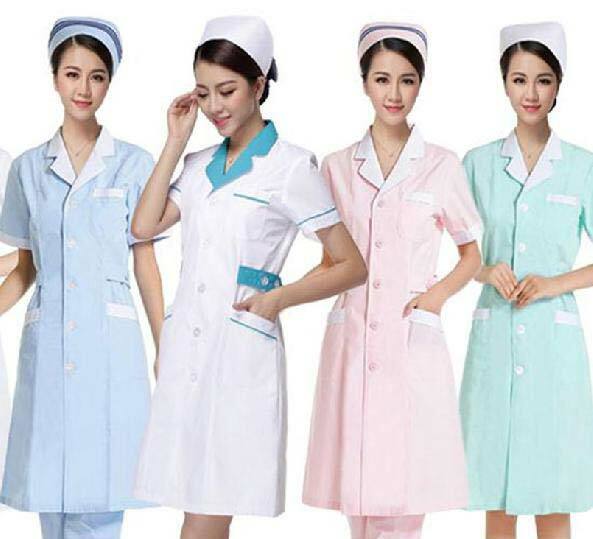 Our hospital garments are made to withstand vigorous washes, fastness to chlorine, and washing at 95 degrees centigrade are our minimum standards. We offer several other finishes as required by customers. SiATEX has a collection of fashionable yet functional tailoring designed specifically for staff in the hospitality sector, with complete branding options with your logos. Innovative fabrics provide greater comfort and performance. Product range includes coveralls, overalls, bib n brace coverall, trouser, jackets, winter jackets… Our years of manufacturing experience guarantees performance fit for optimum comfort and mobility for the industrial wearer. The clothing is built with features like zippered/ hook n loop pockets, two piece “action backs”, and elastic inserts that allow a fit that reduces binding. Company logos are added for the ‘uniform’ look and branding. 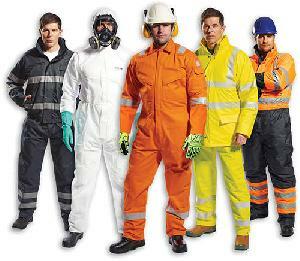 For several years we have set the standard for quality workwear. 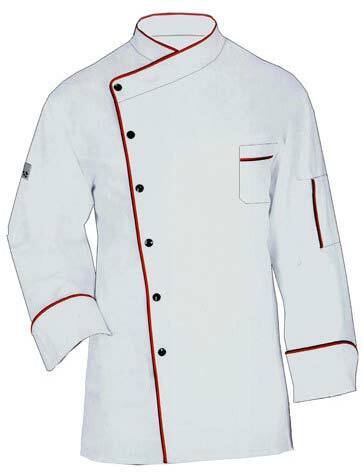 We manufacture flame retardant and resistant clothing products. These garments meet the demanding requirements of the industrial workplace where the wearer could be exposed to electrical arcs and flash fires. Every garment is guaranteed to meet or exceed the performance requirements listed on its label. We utilize the proven market leader in flame resistant fabric technology.